This latest generation ultrasound flow meter has a graphic display and boasts advanced functions (maths functions generator, multi-variable data logger, height/speed law degraded mode, possibility of integrating an external chord, etc.). Complete and reliable, the Uf 821 CO and Uf 821 RV use a calculation method compliant with ISO standard 6416 and a diameter definition in 20 points height/width and 20 points left/right. Waste water: Measuring flow rate in sewage systems, at purification plant intakes/outputs, in small channels, etc. 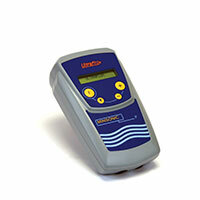 Raw water: Measuring flow rate in irrigation channels, rivers or streams, etc. 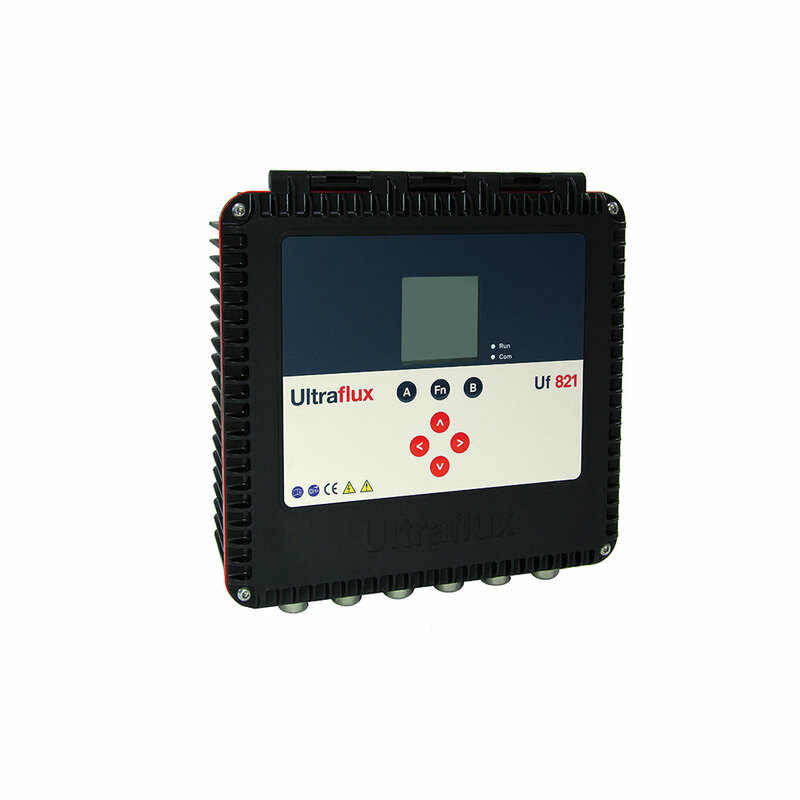 Download Uf 821 CO/RV datasheet.